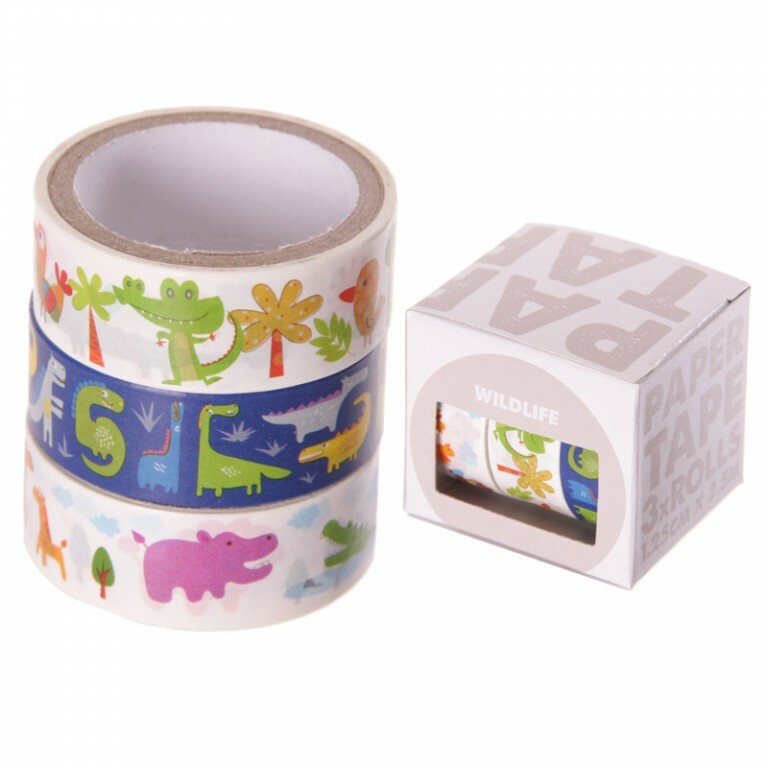 3 rolls of self adhesive paper tape featuring cute animal designs. 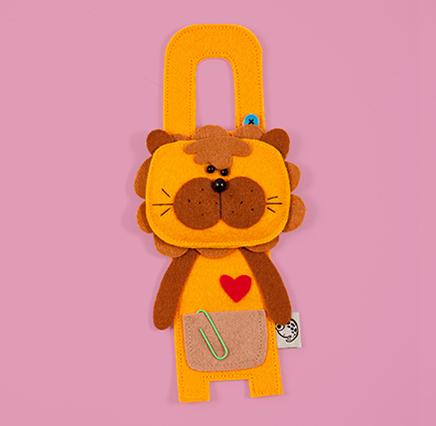 For ages 36 months and over. SKU: 515020. 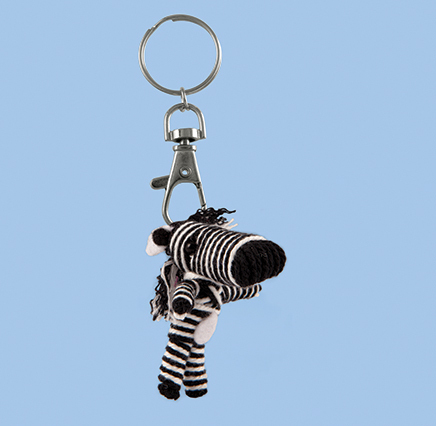 Categories: Sale, African Animals, Birds, Crocodile, Dinosaurs, Gifts under .. £2.50, Giraffe, Hippopotamus, Insects, Stationery.